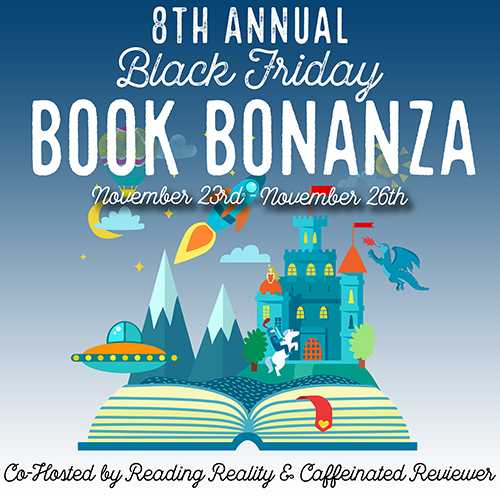 Picturing Disney welcomes you to the 8th Annual Black Friday Book Bonanza, hosted by Reading Reality and Caffeinated Reviewer. To thank all of you for hanging out with us and bringing a smile to our faces with every post read or interacted with, We're giving away a brand new copy of this fun book. Please spread the word to all of your Star Wars loving friends. then comment on this blog post with the name you are following us with. Extra entries for each instagram photo you like. 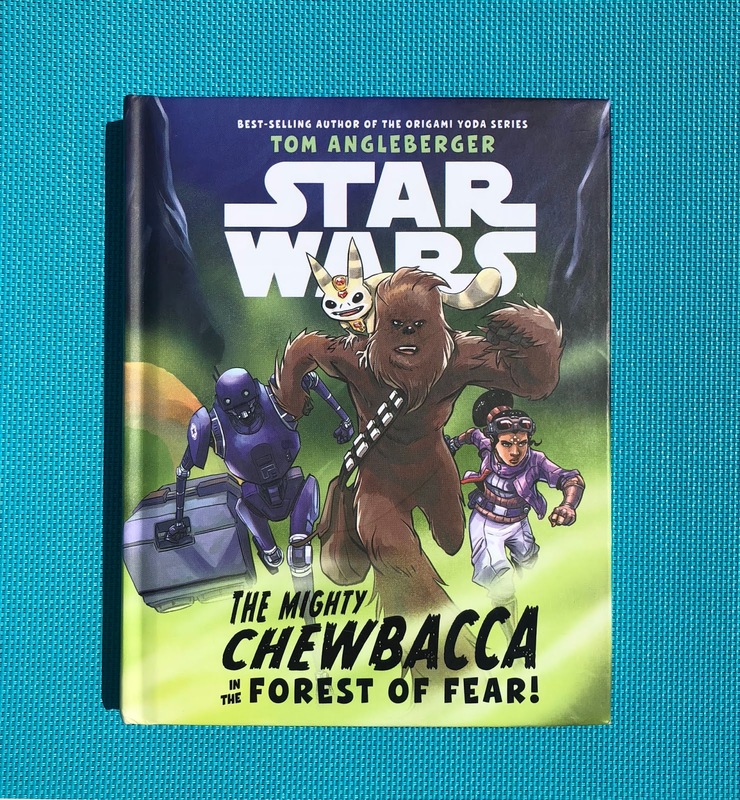 Let us know you were there with this comment: The Mighty Chewbacca! Open to U.S. Residents 18+ only. Winner will be chosen randomly once we check that you have complied with the above. The giveaway runs from November 23 through 12:01 am November 26. That's Black Friday through Cyber Monday! So this Black Friday weekend while everyone else is battling the crowds shopping, sit back and relax with a nice cup of tea or coffee (cocoa anyone?) Relax and try your hand at winning some exciting book related gifts! Hi There! You are our randomly selected winner! Please email your address/info to: Picturingdisney@gmail.com OR message me on FB! Enjoy the read! Following via @dbranigan27. Liked some pictures and commented The Might Chewbacca because he is!